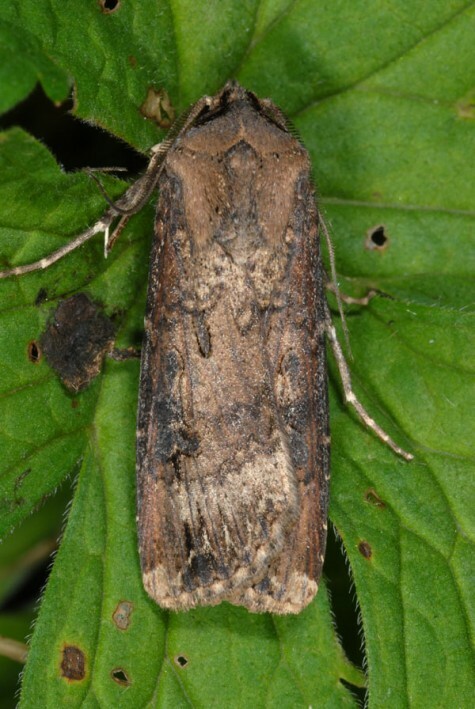 Agrotis ipsilon is an ubiquist, but can be found in more open habitats. 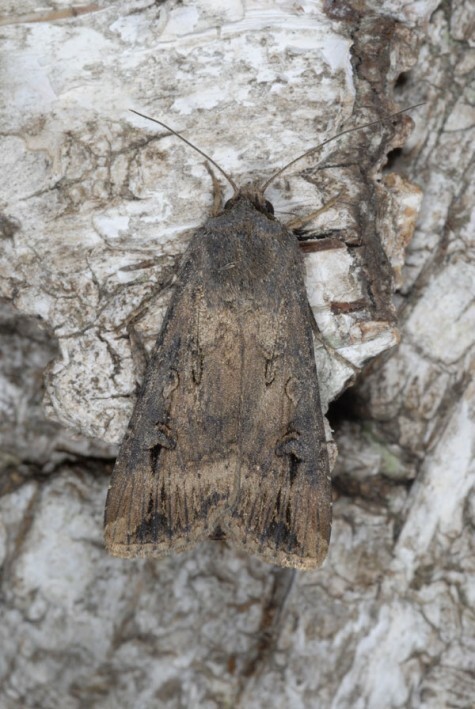 Agrotis ipsilon is a migrant butterfly in Central Europe, which is north of the Alps at least partially dependent on immigration from the south. The moth is observed during the whole growing season, but especially frequently in the late summer/autumn. The caterpillar, maybe also the pupa winters, but it is not very frost tolerant. Individuals are unlikely to survive cold winters at least in higher elevations. 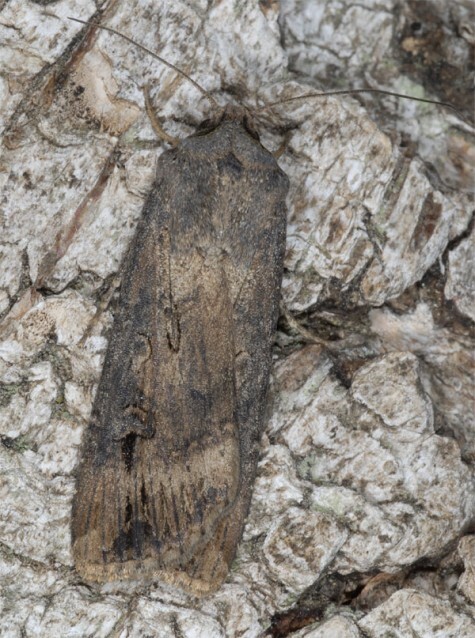 Agrotis ipsilon is distributed worldwide.